Our customer base covers a wide range of industries including equestrian centres, the hospitality industry, building and motor trade, accountancy firms, schools, gardeners and craft centres, to name but a few. "I would just like to say how impressed I am with Stitch n Sign who I have used for T-shirts, aprons and a spare wheel cover for my car. 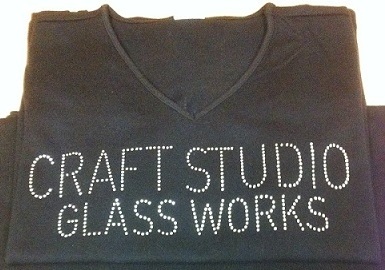 The quality is fantastic, the T-shirts wash and wash without losing any of the beautiful diamante embellishments or shape. 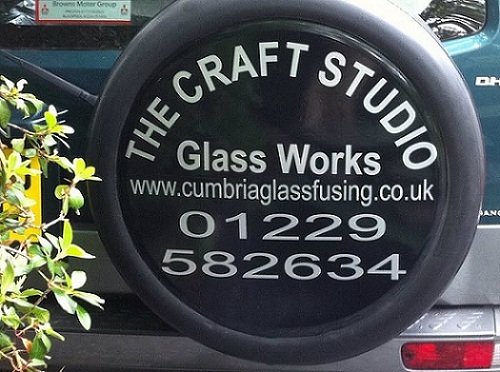 The wheel cover was designed by Tim to make a dramatic, easily read, affordable and permanent advert for my business. I will definitely use them again as nothing was too much trouble for them and goods were delivered very quickly." "Stitch n Sign designed, applied and fixed the signage for both my shop front and vehicle swiftly, professionally and, above all, at a reasonable price. "Stitch n Sign provided us with a first class service at very short notice. 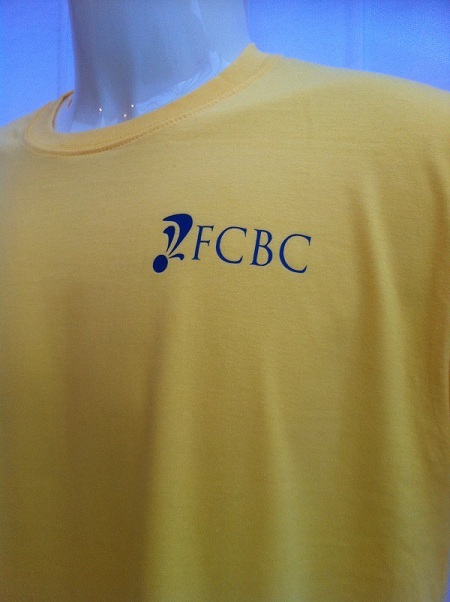 The T-shirts produced are of excellent quality, the signage was true to the design and the price was the best quote given in the area. A first class product, quality and service all round, thank you so much for your help. We are happy to provide this testimonial and will certainly spread the word about your business." "Stitch n Sign are great for their product sourcing and customer service. I have always found them to be very helpful and professional in all that they do. 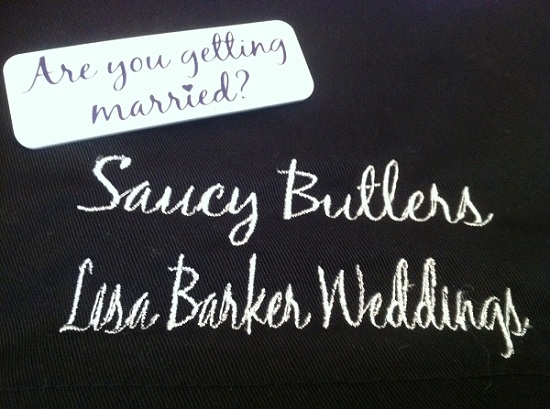 I have placed orders for our Saucy Butler aprons that were very reasonably priced and good quality. 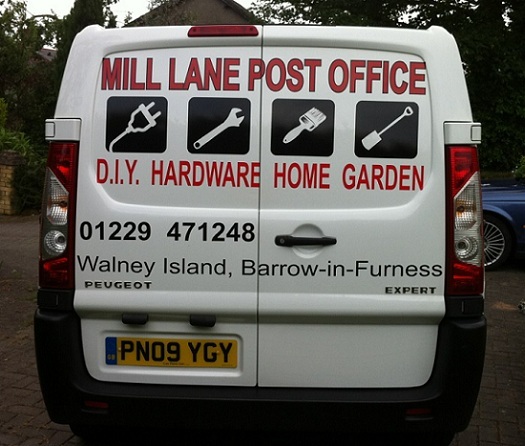 We will continue to place orders for our staff uniforms, A-boards and vehicle signwriting. Overall a highly valued and professional service."